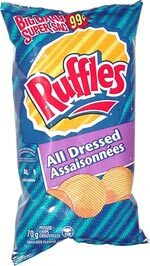 Taste test: These are some of the most flavorful Ruffles I've ever had. They've got all sorts of spices in them  ketchup, onion, garlic and more. Pretty good. Smell test: Sort of ketchupy. 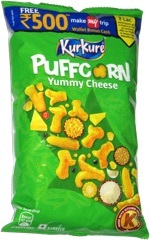 This snack was discovered by Jeremy in Montreal. Review published .